The Wood Nymph is always a show -stealers whenever it makes its appearance during butterfly releases. it never fails to draw delighted gasps from the guests as it floats effortlessly above them, as though carried by a gentle breeze. 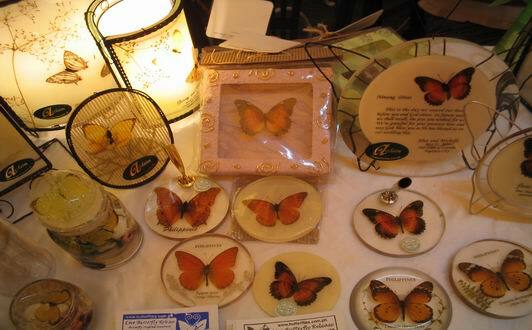 Displays your butterflies for all guests to view & enjoy prior to release. Display & releases cages are Sinamay cages decorated with trimmings according to your event motiff. 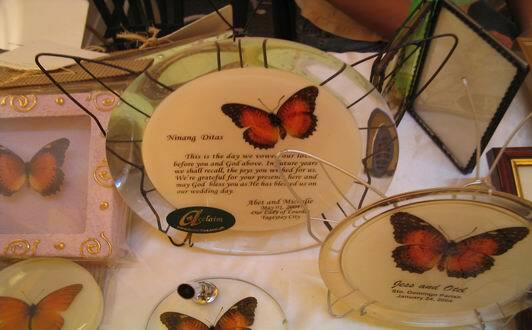 Sheer white tulle can also be used to display your butterflies. 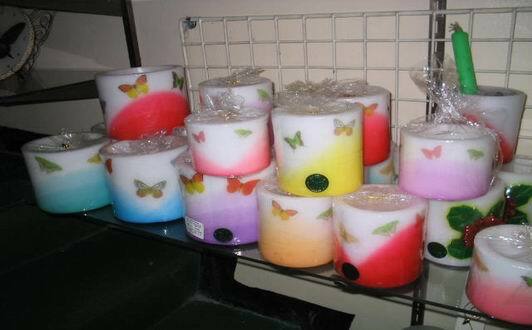 Available in different Containers and sizes. Setup according to your motiff. Available in different species and Sizes. Packed according to your motiff. Availble in different Sizes,shapes and colors. Available in different Colors,Shapes and Sizes. Affordable prices and uniquely crafted. Availble in different Sizes and species.